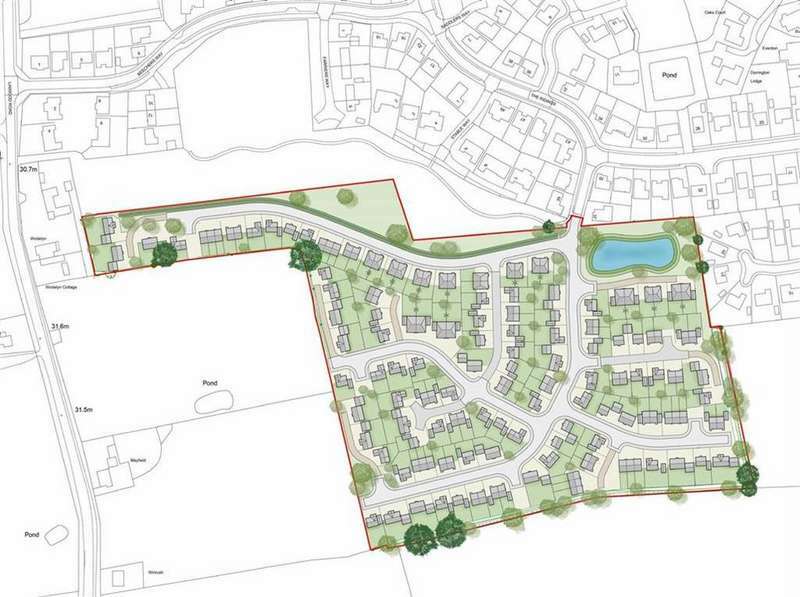 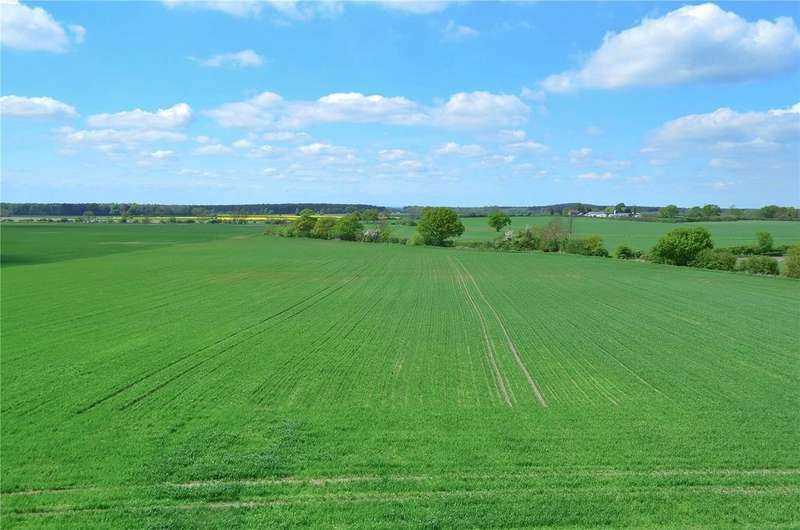 Extending to about 195.08 (78.9ha) the propertyprovides the opportunity to acquire a productiveblock of arable and pasture land together with a grain store and cafe. 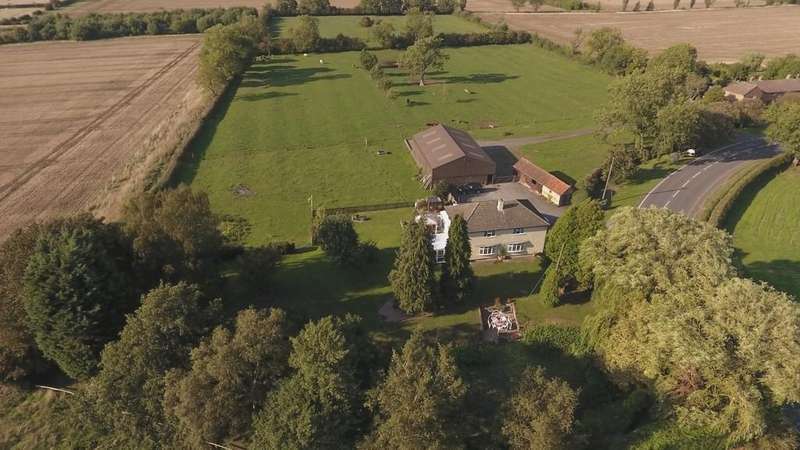 Fine and country are delighted to present to the market this double fronted four bedroomed victorian farm house with land and gardens measuring approximately 27.5 acres. 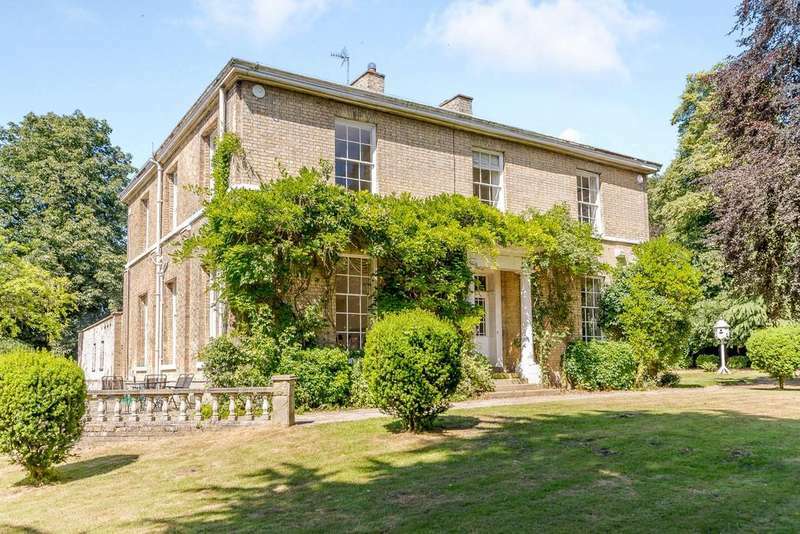 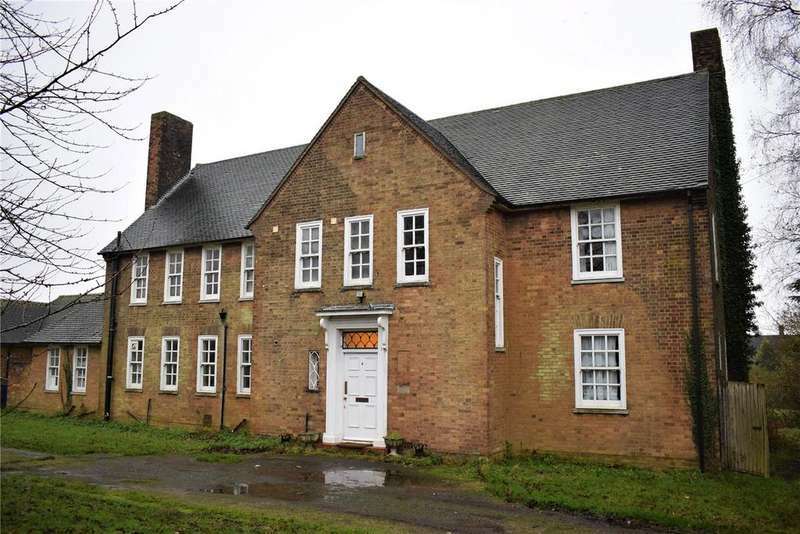 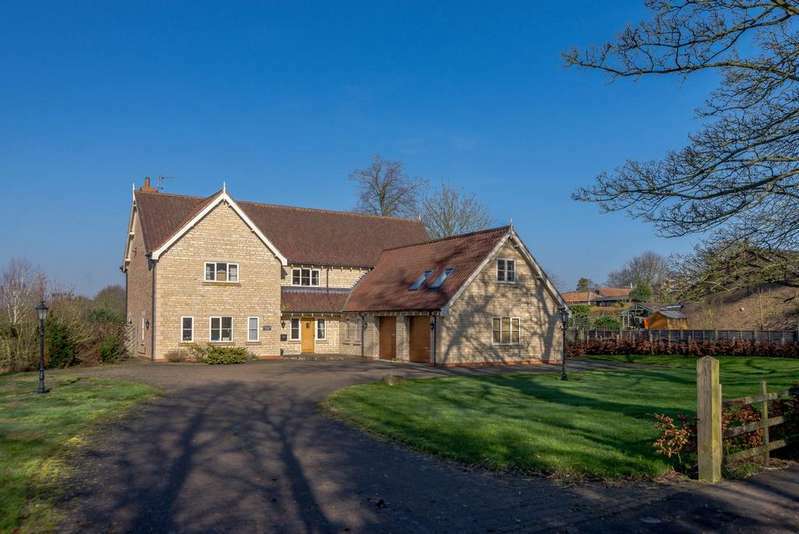 Impressive seven bedroom family house set in about 1.6 acres. 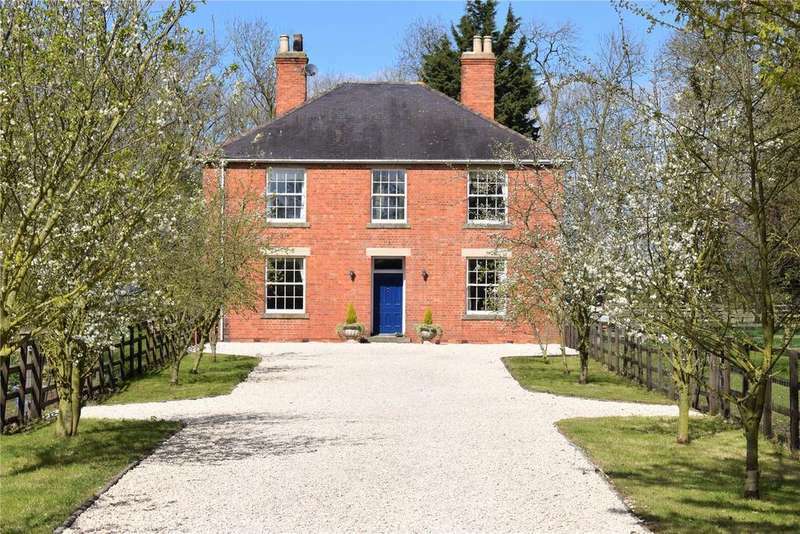 A magnificent grade ii listed five bedroom georgian house on the edge of the wolds with mature gardens and paddocks of about 6 acres, a coach house and garaging. 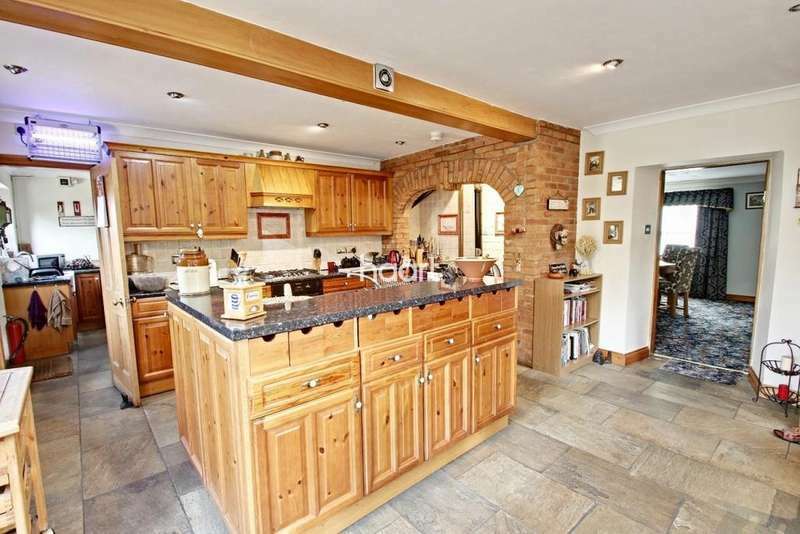 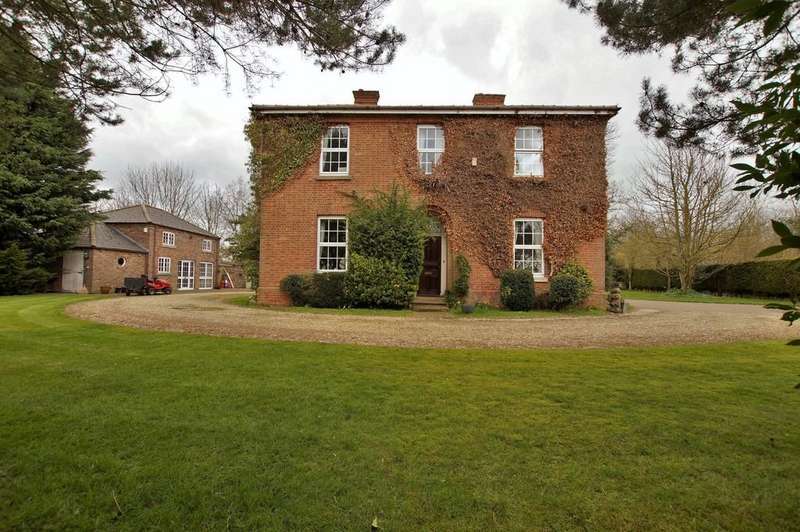 Impressive 4 bedroom family house set in 6.8 acres with a good range of outbuildings. 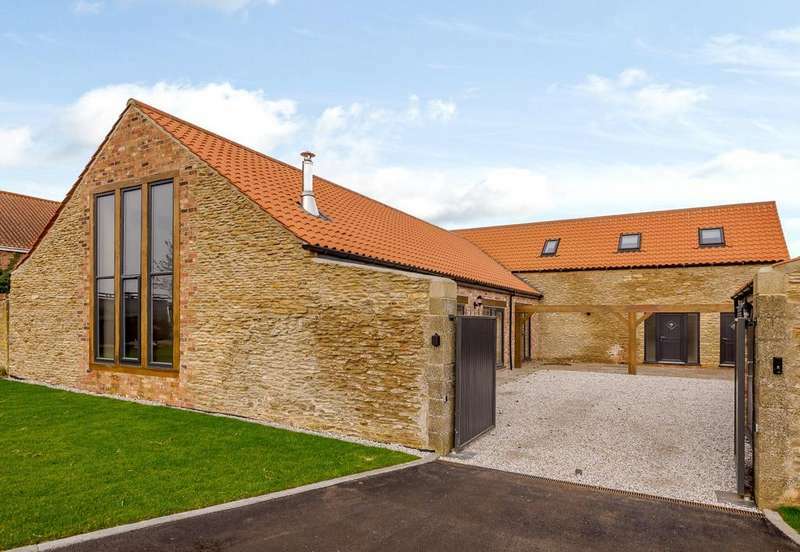 Substantial 5 bedroom stone barn conversion with garden and open views.